Bookmarks are one of the most effective ways to save a Web page that you want to visit later. 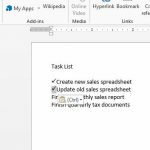 Specific pages can be difficult to remember, and it can be almost impossible to remember the method that you used to find a page in some cases. 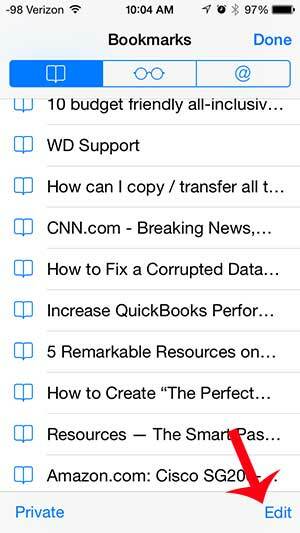 But if you use bookmarks a lot, you will eventually have a large number of them saved in your iPhone’s Safari browser. Fortunately you can delete a bookmark at any time and remove pages that you no longer have a need for. 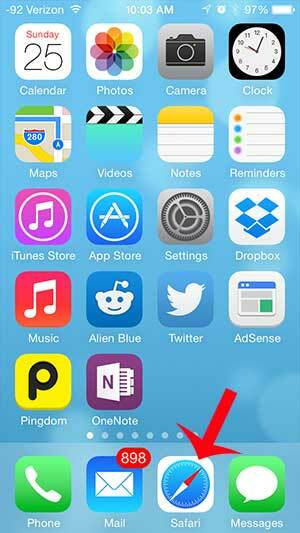 The steps below were performed on an iPhone using the iOS 7 version of the operating system. The process may be different if your iPhone is using a different version. You can learn about updating to iOS 7 on a compatible device here. Step 2: Touch the book icon at the bottom of the screen. If you do not see the menu bar at the bottom, then you may need to scroll up on the page to make it appear. 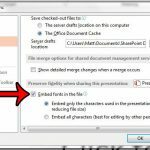 Step 3: Touch the Edit button at the bottom-right corner of the screen. 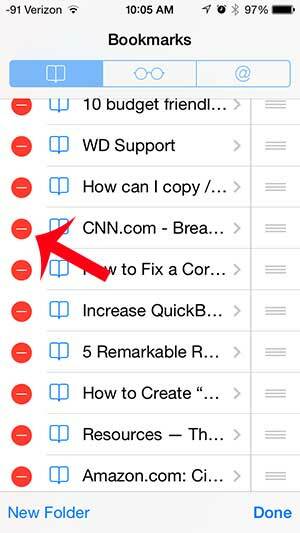 Step 4: Touch the red circle with the white line to the left of the bookmark that you want to delete. 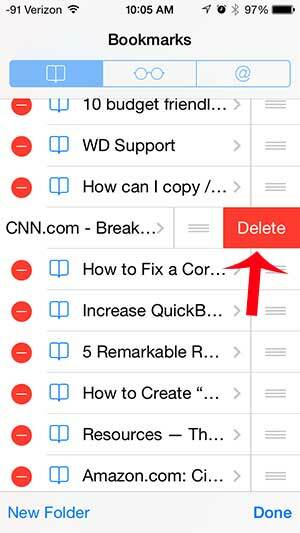 Step 5: Touch the Delete button to remove the bookmark. Step 6: Touch the Done button at the bottom-right corner of the screen when you are finished deleting bookmarks. 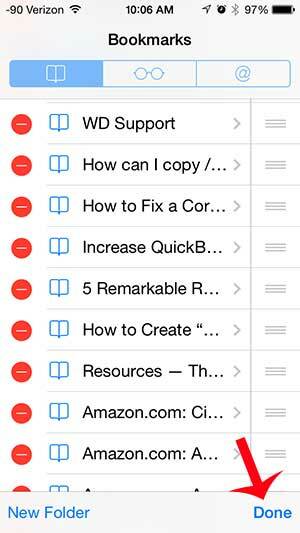 Do you want to browse the Internet on your iPhone without saving your history? 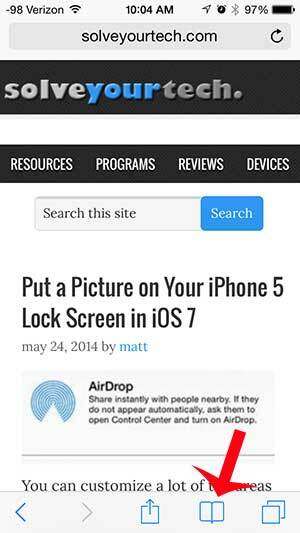 This article will teach you how to turn on Private Browsing on your iPhone. 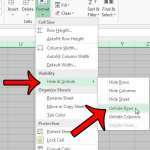 Why Are Row Numbers Missing in Excel 2013?